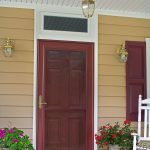 ProVia is nestled within the rolling hills of Sugarcreek, Ohio, the heart of the nation’s largest Amish population. 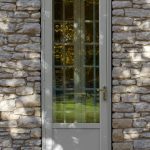 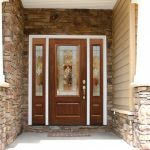 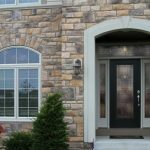 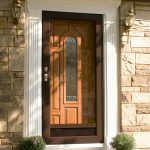 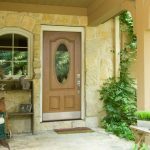 The company was started in a garage by Bill Mullet more than 35 years ago and has grown into a nationally known manufacturer of high quality storm doors, entry door systems, energy-efficient windows, super polymer vinyl siding and artfully-crafted, manufactured stone. 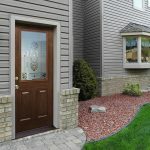 ProVia has built a reputation in the building products industry for quality, old-world craftsmanship and personal care for customers, which extends to every part of our culture. 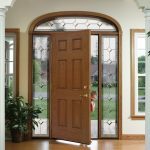 Now, ProVia’s Online Visualizer helps take the guess-work away! 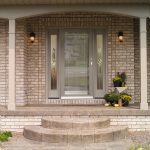 By providing you with a way to look at typical model homes or your own home with new “skin”, we’ve equipped you with tools to take away the guess-work and anxiety. 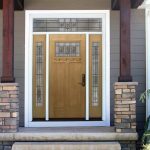 ProVia product options offer you endless possibilities to create the home of your dreams. 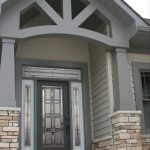 Once you have your design created, contact us to receive expert care in finalizing your design project. 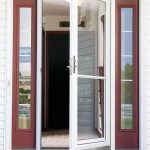 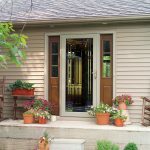 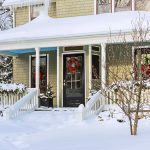 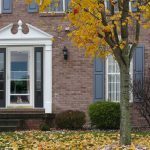 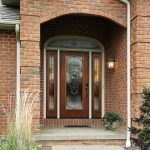 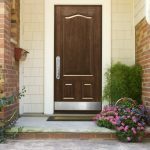 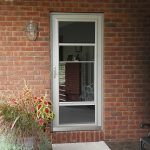 With ProVia Storm Doors from Evergreen Door & Window, you have many different options available to you. 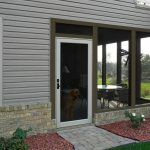 There are Full View doors and doors with a Self Storing screen, and everything in between. 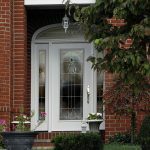 You can have a dead bolt lock, a magazine slot or even a pet door. 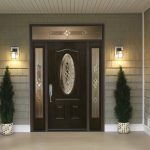 The designs, styles, hardware, and colors come in a wide variety. 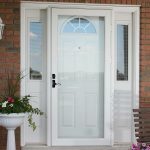 Some of the various styles include the Spectrum series, the Decorator, the Deluxe and the DuraGuard. 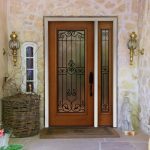 There are many styles within each of these series you can choose from. 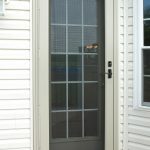 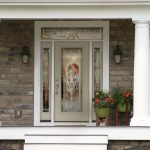 Browse pictures of each series below or visit our ProVia Storm Door page here. 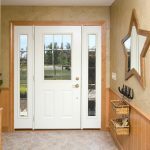 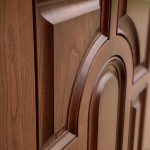 Customize a door the way you want it using our online visualizer and click here to schedule your free estimate.